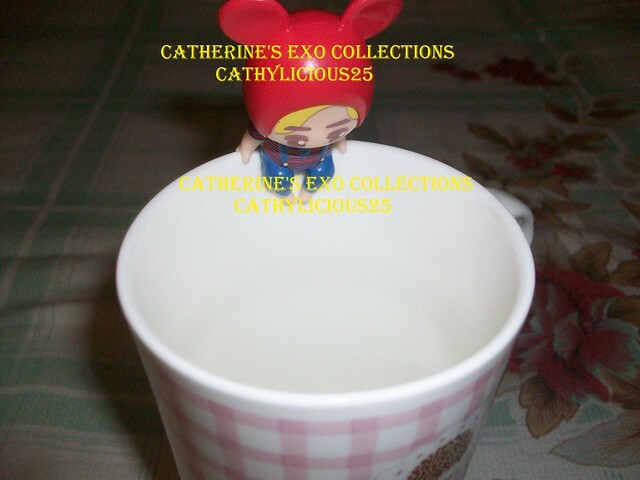 I always love collecting cute little things. 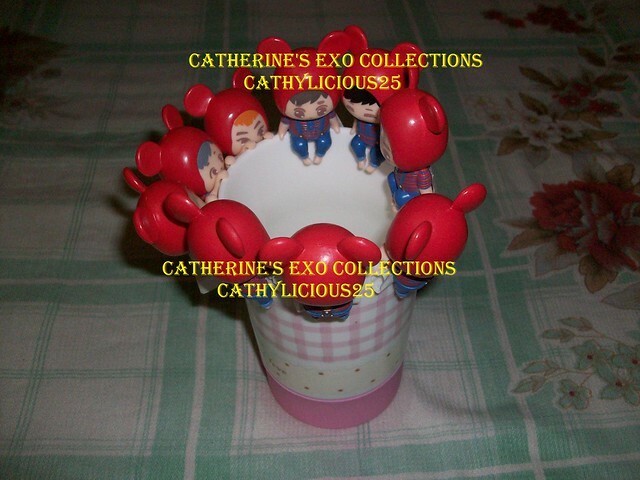 And I also love collecting EXO’s set merchandises. 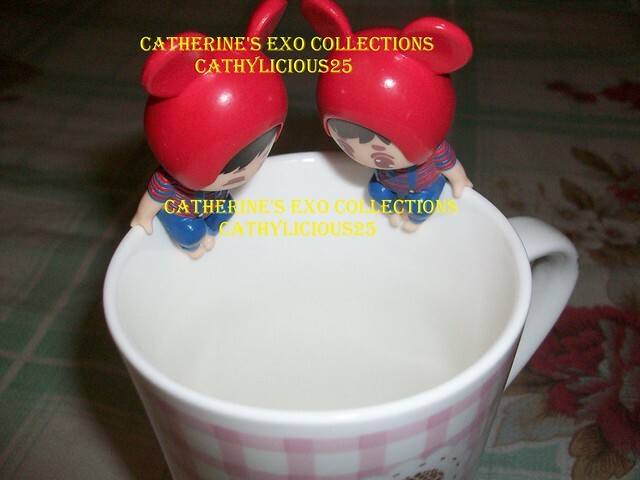 A few months ago, boys_on_the_cup released “Boys on the Cup” figurine set. 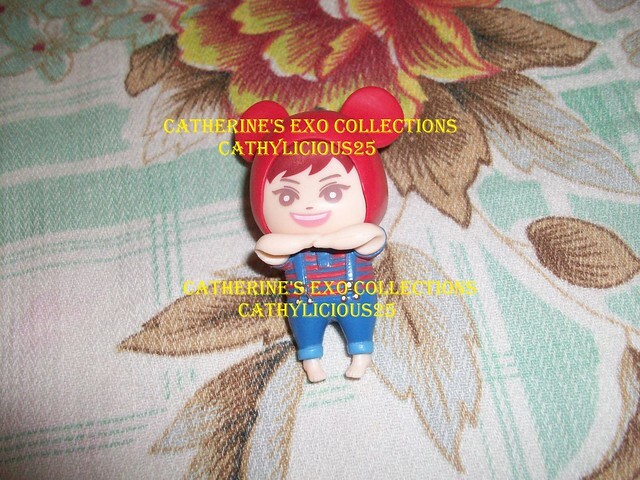 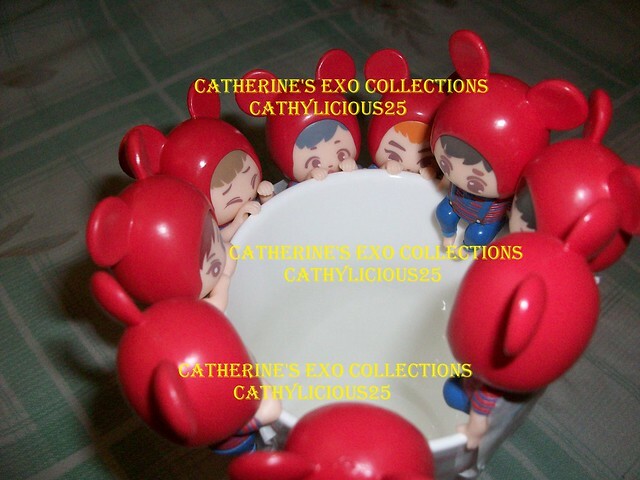 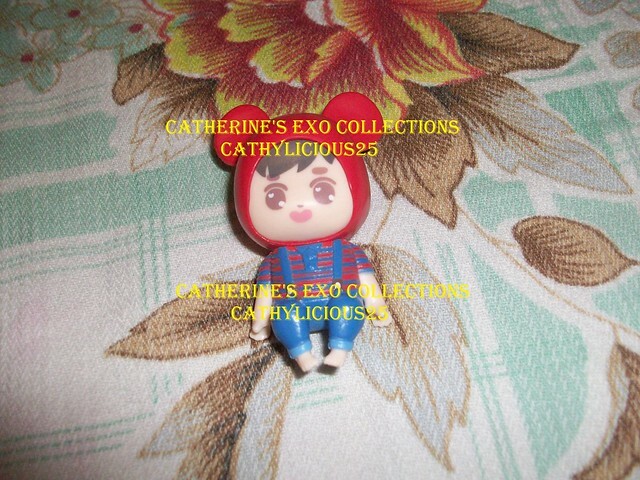 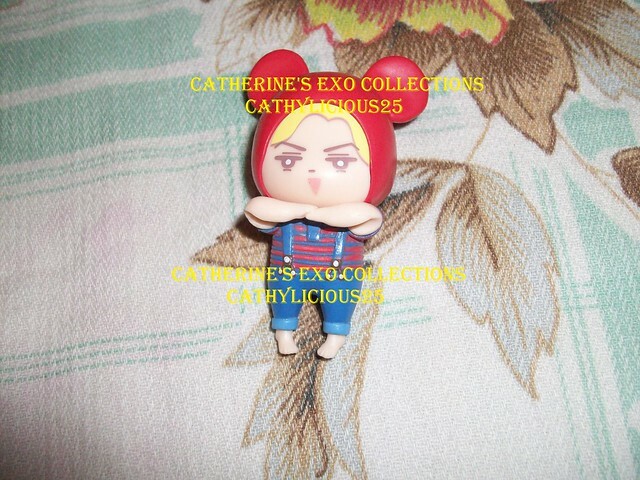 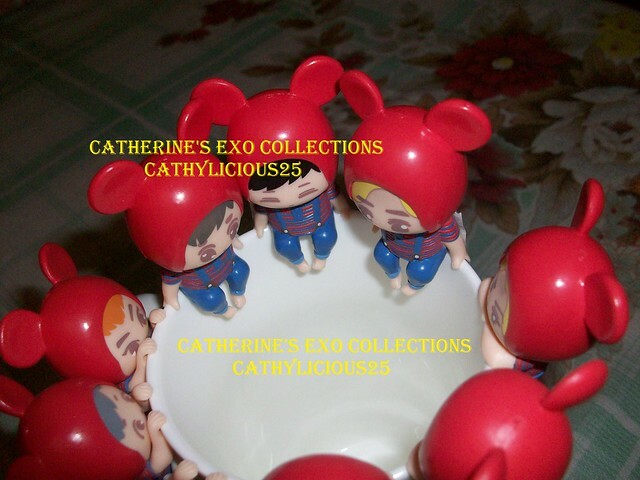 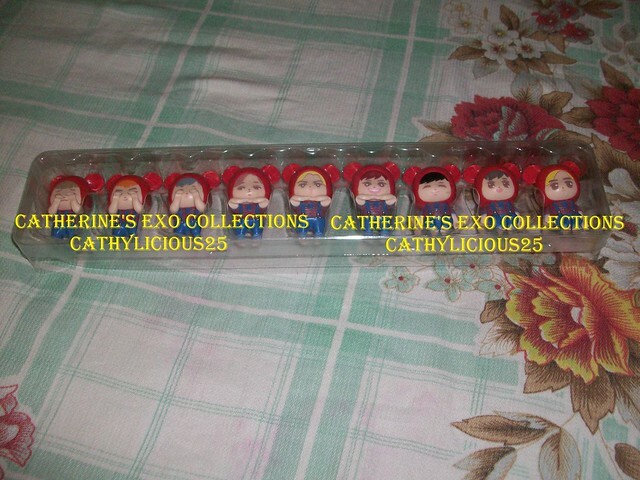 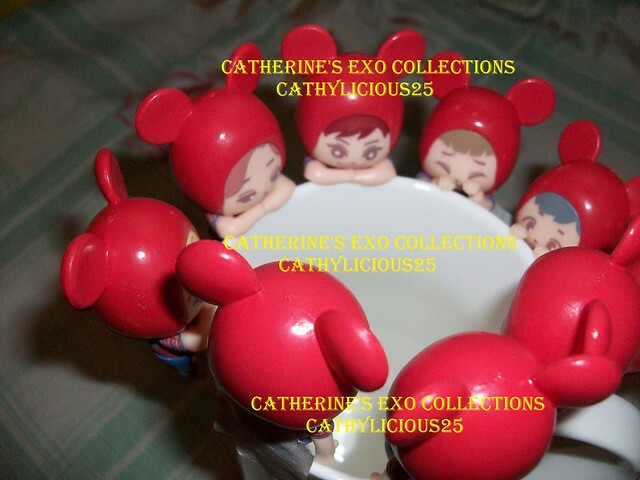 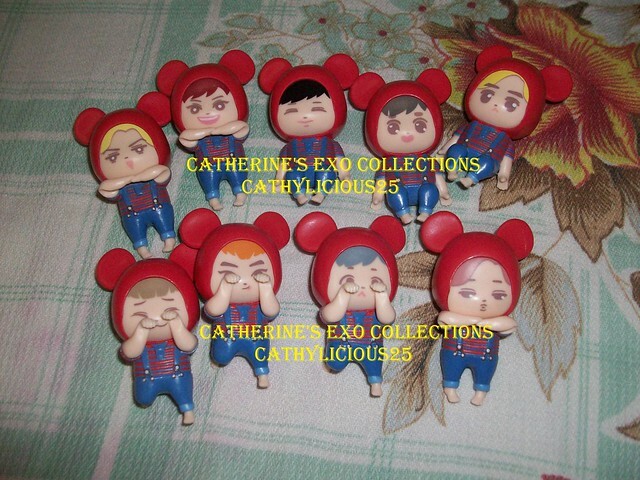 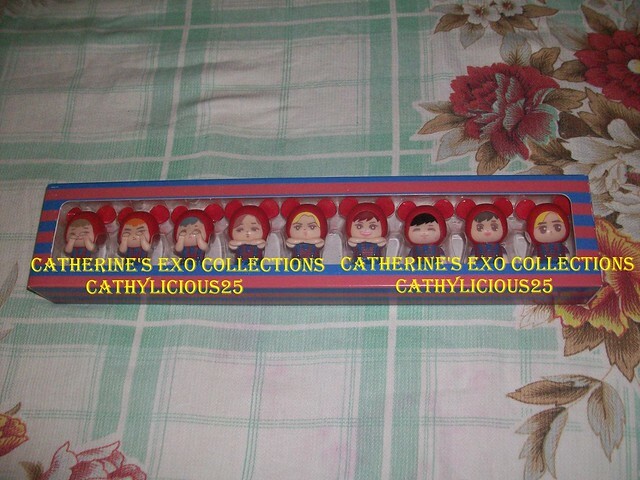 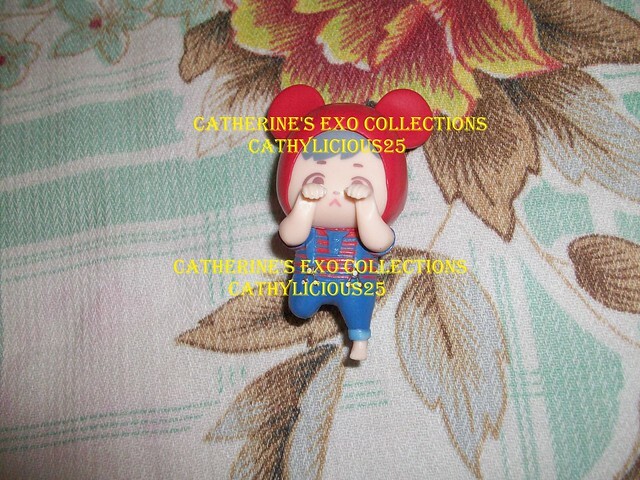 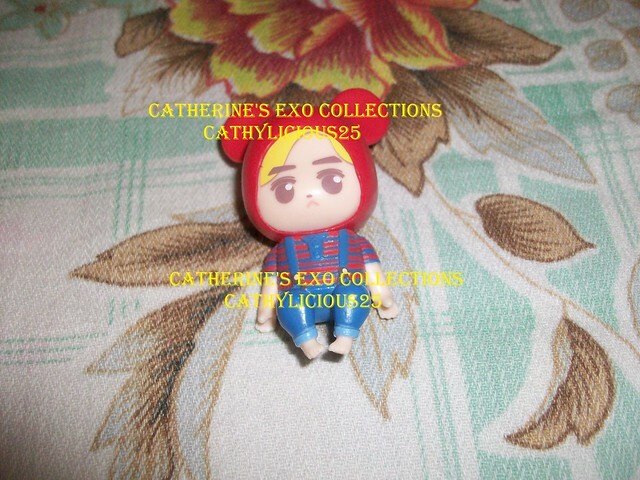 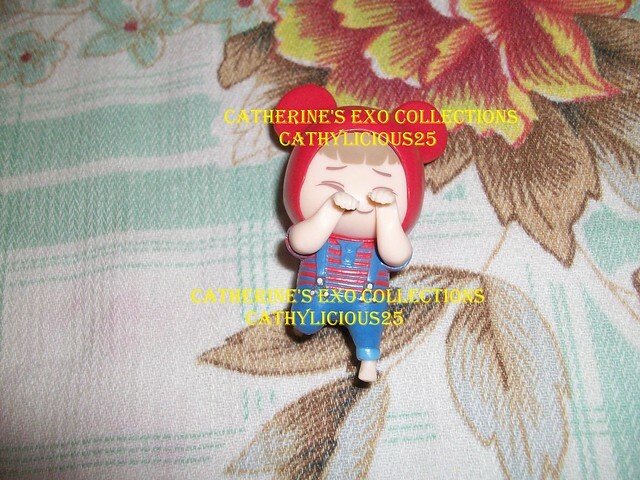 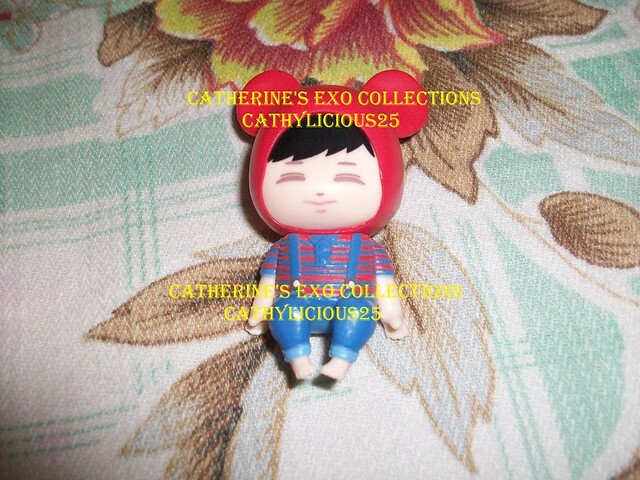 The figurine set is OT9. 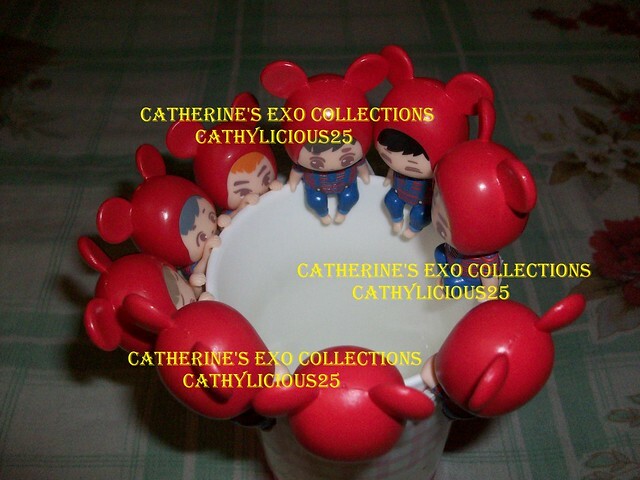 Each member can be put in a cup. 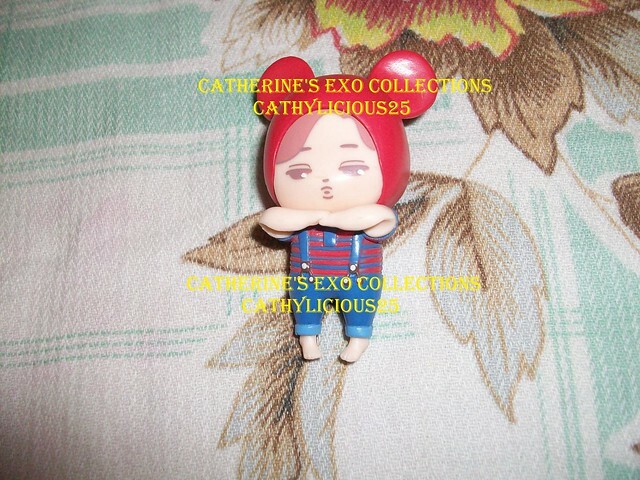 How can you get updates when a fansite release a fansite good? 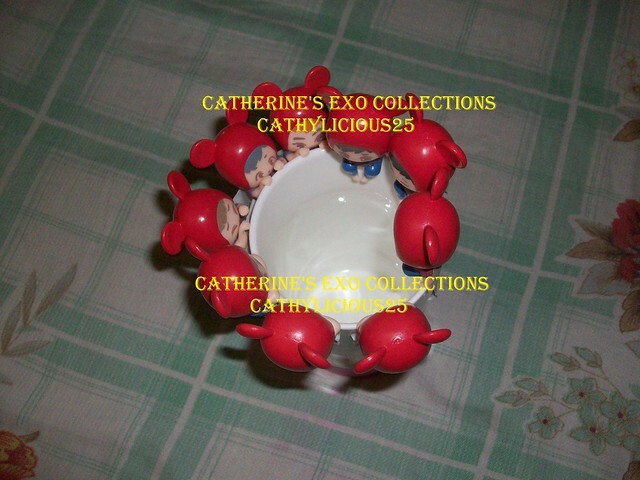 I usually check the group orders of online shops.